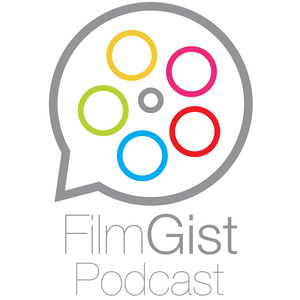 We found 10 episodes of Film Gist with the tag “film gist”. Nick and Jesse get set to the isle, where there are only dogs. With bad Russian accents, we take a look at Red Sparrow this week! Nick and Jesse head to Suburbicon. Not to live, just to visit and make sure it's a place you'd like as well. Nick and Jesse plus Allied soldiers from Belgium, the British Empire and France are surrounded by the German army and evacuated during a fierce battle in World War II.